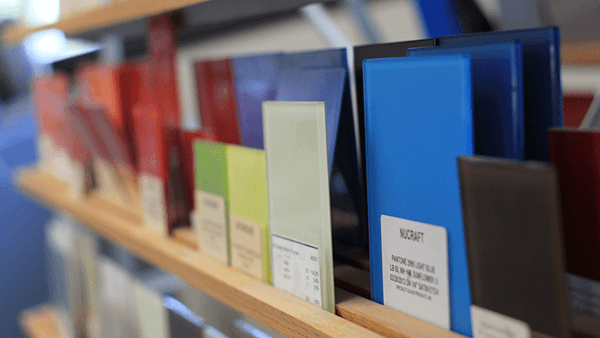 Services Archives | Specialty Glass Products, Inc.
We provide a range of value-added services in our state-of-the-art facility. What could be more perfect than a beautiful sheet of glass? 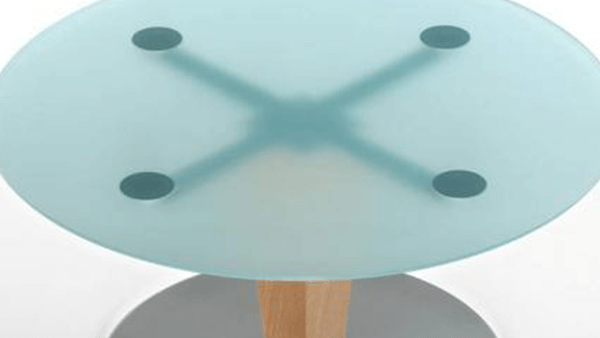 A glass surface made even more stunning through additional color and finish details. 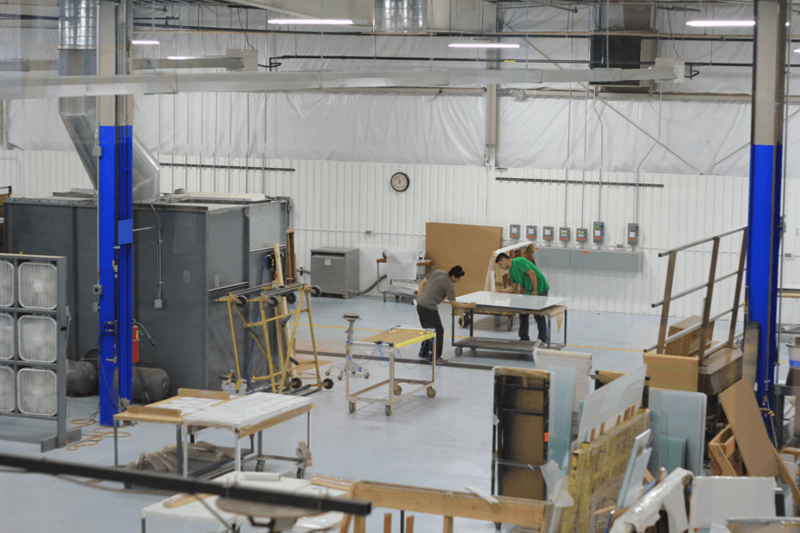 Our eco-friendly back-painting process produces a near-infinite array of colors for your glass. Permanent patterns, borders or logos can be etched into your glass, making it truly one of a kind. 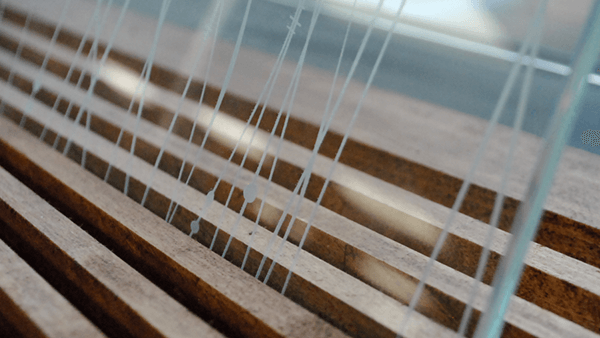 Get a “frost” finish applied to your glass, either in full or in large-format patterns such as stripes. 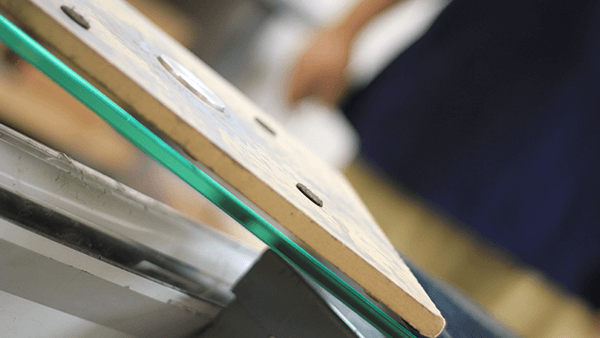 Let us apply your stand-offs/stanchions to our glass products using a method that maximizes strength and clarity. We can assemble, kit and package your product, and ship it where it needs to go.